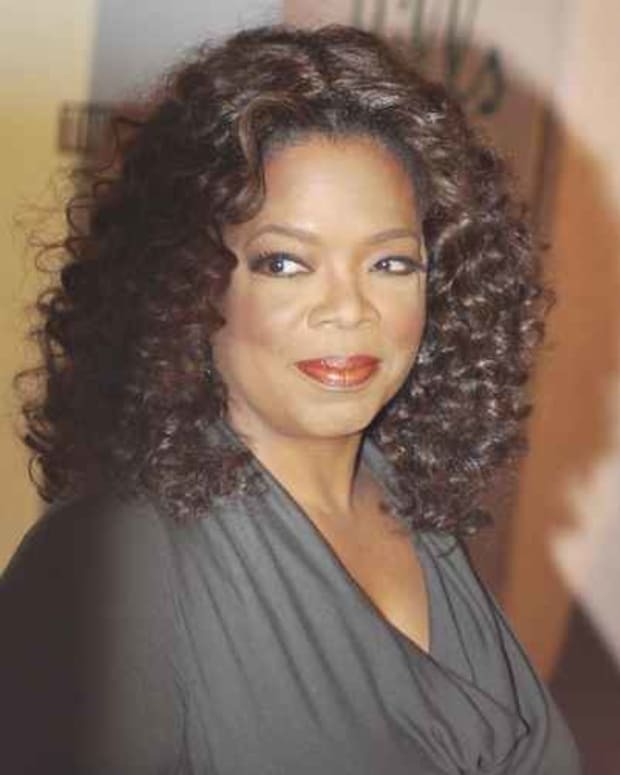 Oprah Winfrey&apos;s announcement that she will cancel her long running, uber-successful talk show in 2011 has the media buzzing. Here are a few stories to check out and ponder while you&apos;re reading DC at work. The biggest question is, who&apos;s next? Can anyone top the queen? 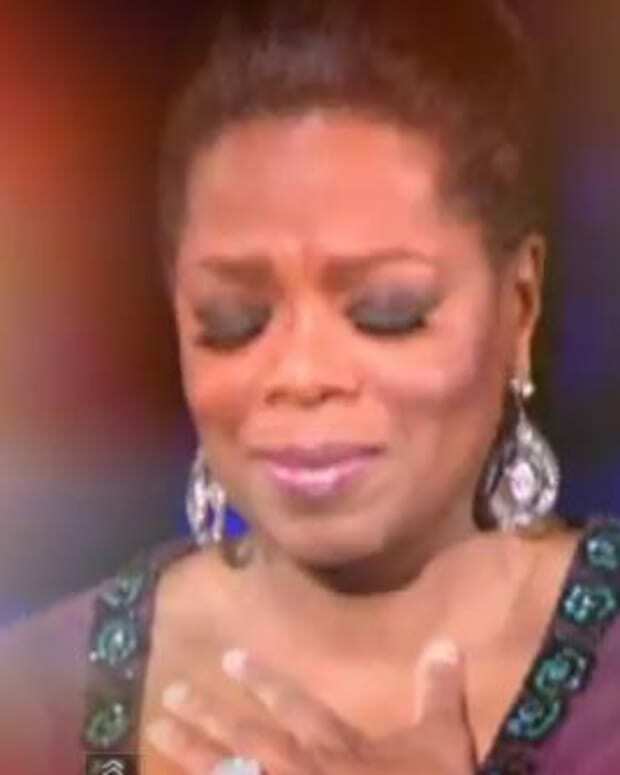 There really isn&apos;t a replacement out there that will impact the public quite like Oprah, but hey, there are those who are willing to try. 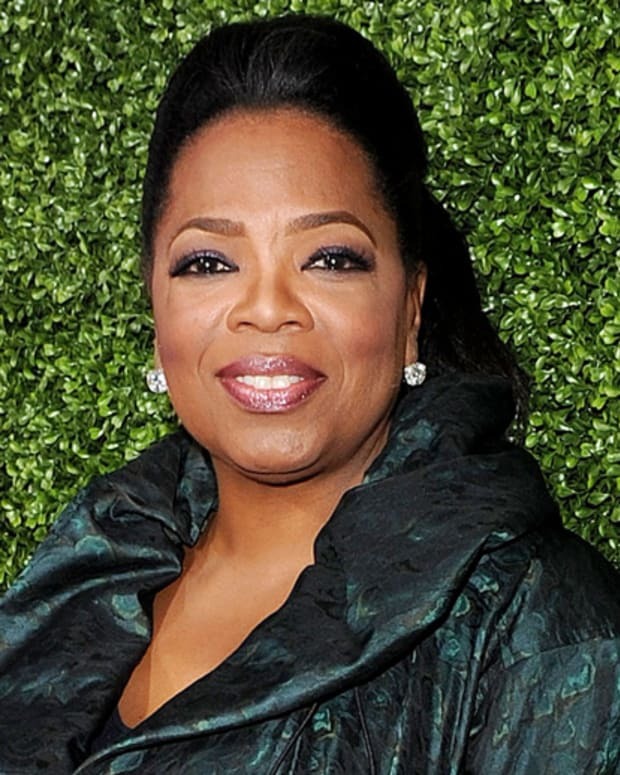 The New York Post is reporting that Gayle King is in talks with CBS to produce a talk show of her own after Oprah goes off the air. There is no word from King&apos;s court, but her foray into talkdom failed in 1997 when her show was axed due to low ratings. It is unsentimental and pretty shocking, and there is something complicated and destructive driving her, Forte said. It is literally a day at the pool, where she gets up, in sarong and flip-flops, and walks out of her life, leaving everyone behind so abruptly that her husband and kids initially think she&apos;s been kidnapped or murdered. 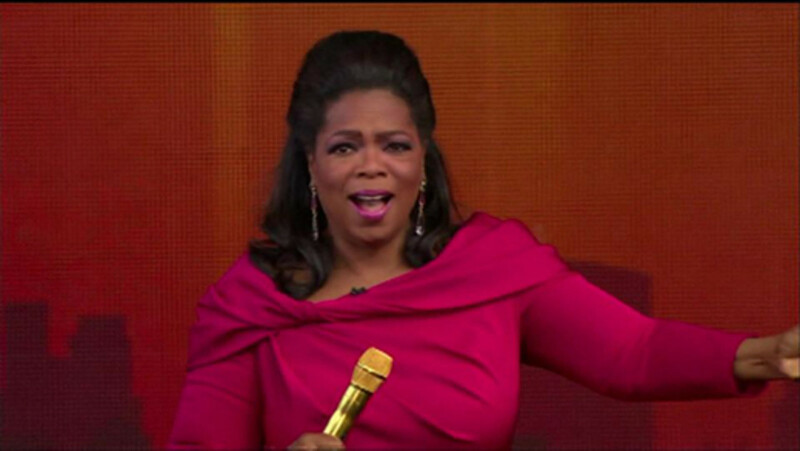 Ratings for The Oprah Winfrey Show continue to show she rules daytime, but less so each year. In 1991-92, ratings for the show averaged 12.6 million viewers, double the 6.2 million who collectively tuned in from 2008-09. The inevitable comparison to the decline in soap viewership was mentioned as well. Soap operas are in their bleakest days. Ratings for soap opera perennials All My Children, General Hospital, Days of our Lives, and The Young and The Restless ranged between 4.2 and 7.9 million in 1998; in 2008, ratings for the four shows dropped to between 2.5 and 4.9 million. In September, CBS canceled Guiding Light, the genre&apos;s longest running hit after pulling in only 2.7 million viewers this year, down from 5 million in 1999.